Win iPhone X Every Week with BeQueen! Win iPhone X Every Week with BeQueen! - A special post for all the contest lovers in Malaysia, from 16th July you can stand a chance to Win iPhone X every week from #BeQueenChallengeMY ! 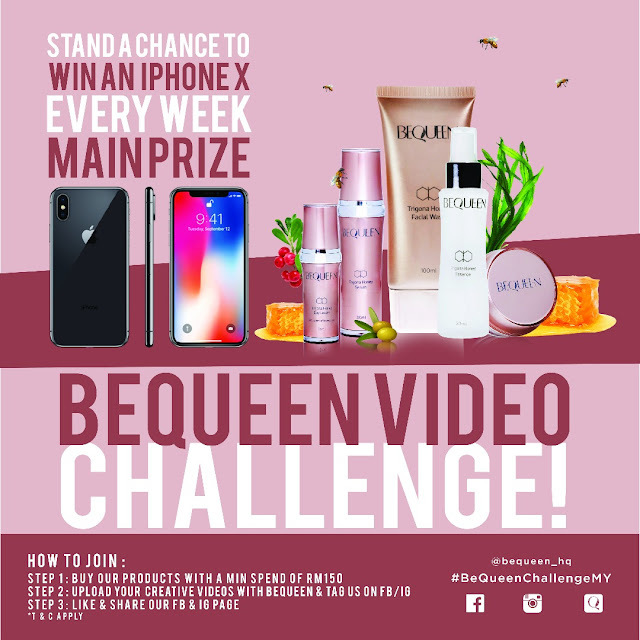 Yes, you read it right, you could win an iPhone X worth more than RM5000 by making a creative video using BeQueen products. The contest were definitely irresistible to join because I do love joining a contest and if you know me well this is one of my hobby during my leisure time and the last prize I won is a Samsung Power bank from Petronas contest. During that time, I aim to win a Samsung HP but only managed to win the power bank, so this time around why not try my luck to win a iPhone X right? 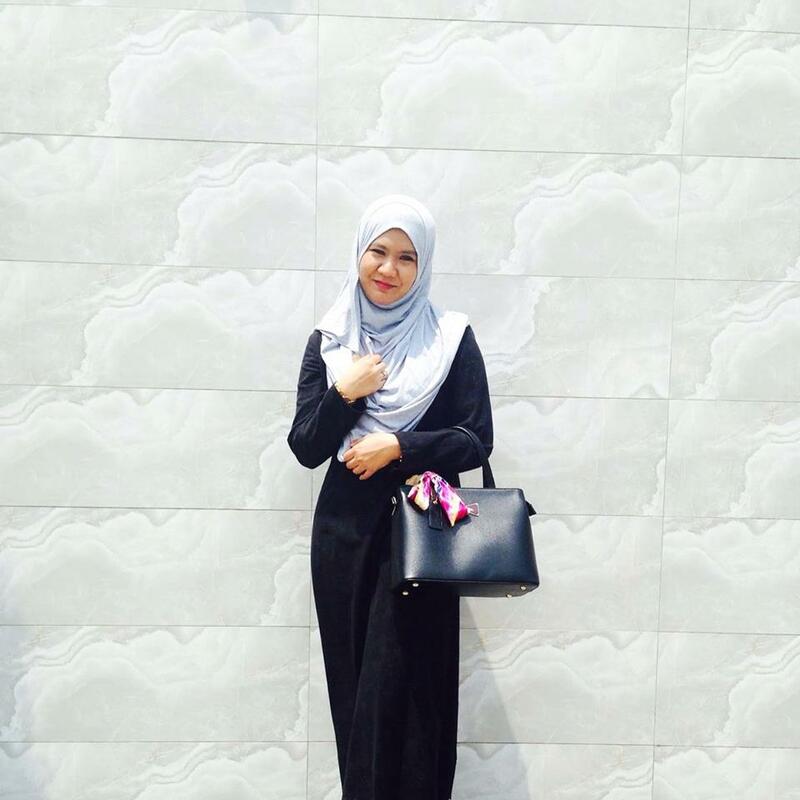 HOW TO JOIN #BeQueenChallengeMY ? 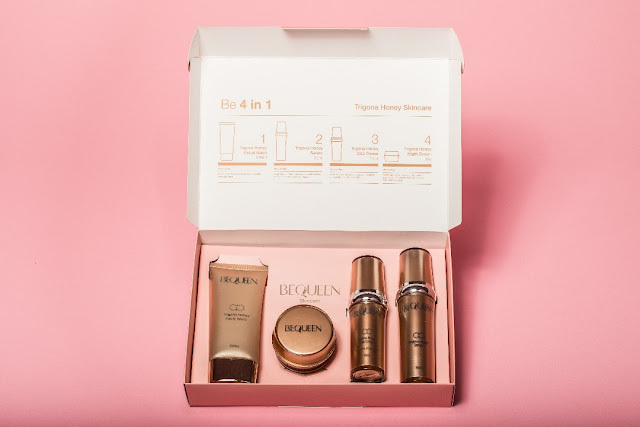 Step 1: Buy BeQueen products with minimum purchase of RM150. I know that everyone excited about the iPhone X but still in doubt to buy the skincare products worth RM150 right? So let me introduce you with BeQueen. BeQueen Malaysia, founded in early 2017, has built its reputation on creating and combines the elements of natural ingredients such as olive oil, bearberry extract, algae extract combined with trigona honey resulted for 100% nourishing, hydrating, and great fertilizer for skin. The Trigona Honey was launched in early 2018 and has been in the Research and Development process for more than 2 years by BeQueen Malaysia. 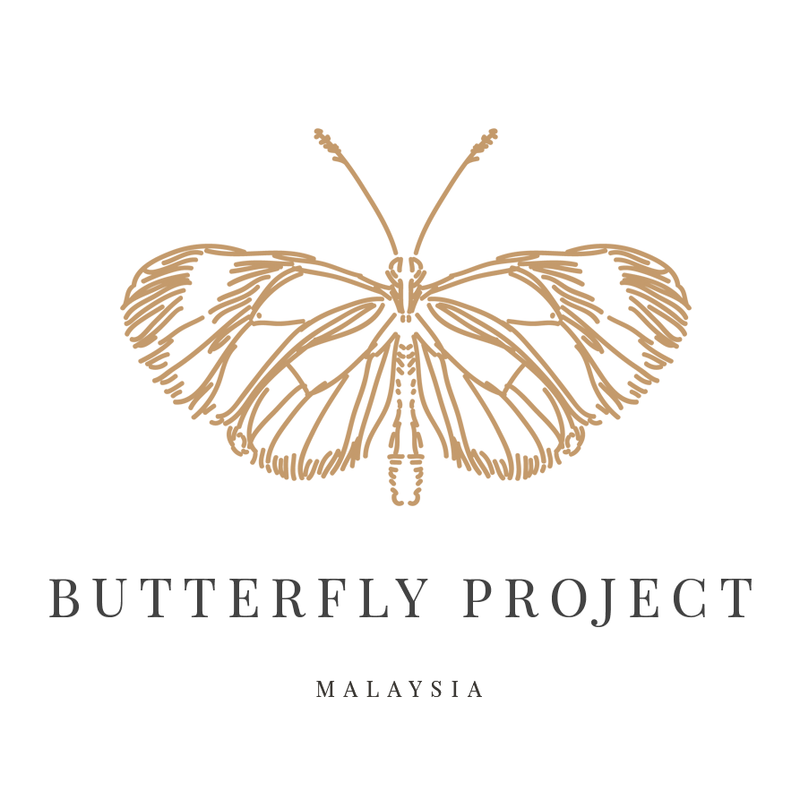 BeQueen is not another brand in the market but also a Malaysian Made Skincare Manufacturer who creates natural and organic products from the nature with the artistry of skincare and beauty that will cater the needs and demand from the market. BeQueen definitely not one of controversial factory product (kilo products), it went trough a Research and Development process resulted 97% natural and organic ingredients without using any harmful chemical or substances. Natural, truly inspired by nature and the wonder of trigona honey especially made for you. Contains olive oil, bearberry extract, algae extract combined with trigona honey resulted for 100% nourishing, hydrating, and great fertilizer for skin. Save RM21.00 with Trigona Honey “4 in 1” kit that contains cleanser, day cream, night cream and serum.The goodness of trigona honey is it will act as a natural skincare for glow-healthy-great-looking skin. BeQueen call it magic water! Spray it whenever the skin needs extra love. Provide smooth and firm skin from the inside with algae extract, which also an antioxidant means it protect the skin from free radical! By the way all BeQueen products has it own KKM number where you can check at their packaging and is a natural skincare with no animal testing, MOH approved. This products definitely worth a try right? And yes don't forget to Buy BeQueen Products worth RM150, share your video, and like and share BeQueen page then you will be in the running to win the new iPhone X! Do makes sure to make a creative video and tag as many friends on your post to help you like your video and increase the video viewer. Easy right? So where can you buy this products to join the contest? Buy it online at www.bequeen.com and wait for your parcel to arrive and go shoot your video asap! My observation in joining the contest, the first week is always the easy one because usually there will be less challenger! So hurry up and join now! LiveAcerola C900 ; My Everyday Vitamin C.